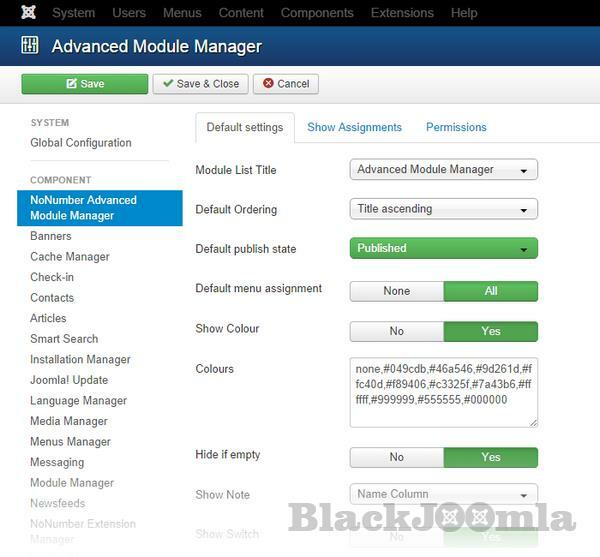 Advanced Module Manager - control your modules the way it should be. â˜… Many publishing assignments for your modules! 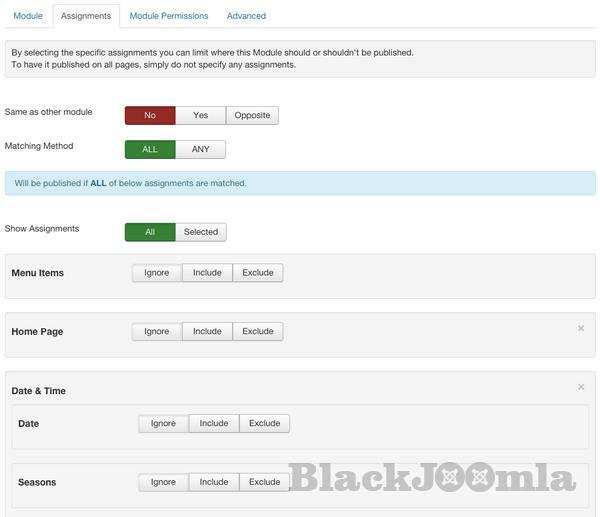 â˜… You can also choose to mirror the assignment settings of another module!